View the projects a wide range of artists have worked with us on for our Biennials, March Meetings, Exhibitions, Production and Residency Programmes. 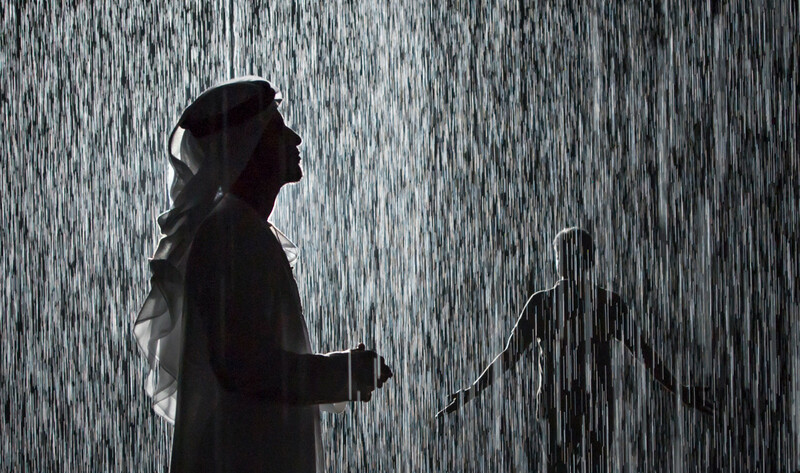 Sharjah Art Foundation presents Rain Room for the first time in the Middle East. The installation is permanently sited in Al Majarrah, Sharjah.